A leave-in conditioner or moisturiser is vital for chemically treated hair (through permanent straightening or colour) or curly hair types. Just as you feed your body, so you need to feed your hair. Keep your child's beautiful tresses rich, soft and glowing. 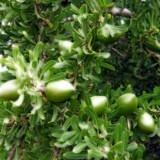 The Softening Oil Moisturizer provides l.. This product is formulated with aloe vera to restore the hair strand with moisture and nourish it fo.. 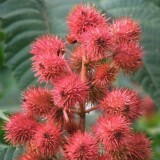 Instant Oil Moisturiser is enriched with Shea Butter. 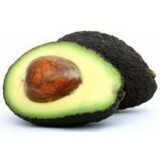 It helps to restores moisture and r.. Dark & Lovely Oil Moisturiser - 250ml. 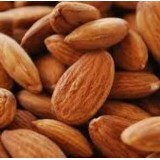 • Enriched with blend of 8 nourishing oils such as apricot, coconut and wheat germ oil • Softens, p.. Perfect for wavy or fine curly hair. Moisturises and detangles, leaving hair soft and shiny. 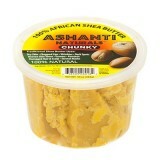 ..
Ashanti Naturals 100% African Chunky Shea Butter (5 oz.) is sourced directly from Ghana. For D..